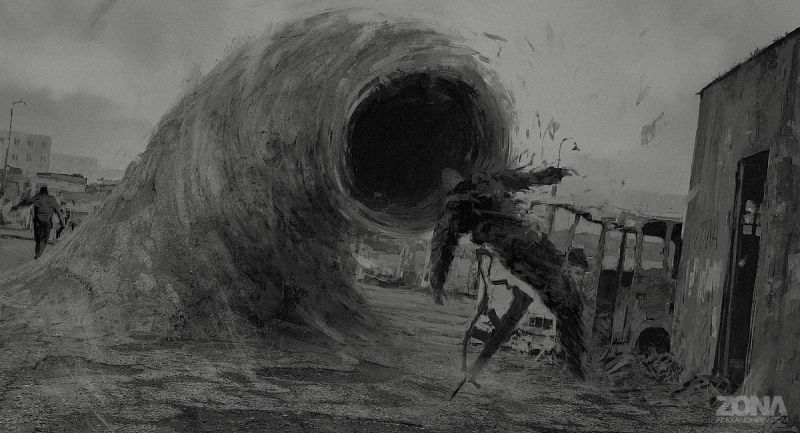 Roadside Picnic would make a fantastic movie or television show, if done correctly. There was a Russian adaptation filmed in 1979. Sadly it falls well short on production and interpretation of the novel, which is a groundbreaking piece of science and speculative fiction. Despite the flaws of the plodding film version, the book is very much recommended! I am SO behind on my book reviews at this point that I plan on posting abbreviated versions going forward just to catch up. I finished Roadside Picnic several years ago and picking my brains for the details that I want to address is exceedingly difficult, so I’m off to find a nice summary to kick start my coagulated thoughts . . . I consider myself fairly steeped in science fiction literature, and I’ve read (or heard) about this book over the years but never thought much of it. Meaning it never really grabbed my attention enough for it to find a way on to my reading list or sagging bookshelves. But assuming I truly am someone steeped in the literature it was in my best interest to investigate further. 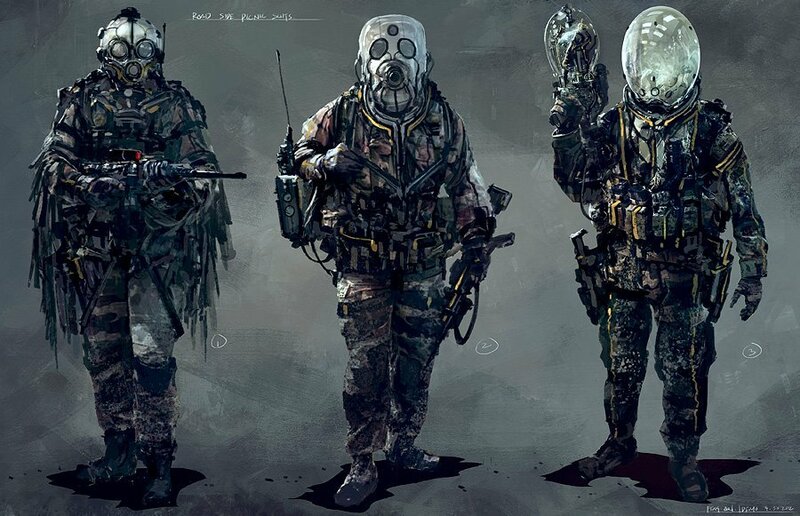 In recent years the influence of Roadside Picnic has shown up in the gaming world, notably the games S.T.A.L.K.E.R. (which I played a little of) and Half-life 2 (which I’ve played a lot of). The design of City 17 from Half-life 2 seems heavily influenced by the settings and atmosphere of the alien influenced “picnic” zones in Roadside Picnic. Except in the case of HL2 the aliens are still present and active instead of leaving bizarre alien anomalies and artifacts littering their landing zones. The book was recently re-published in English so I picked it up, since, you know, I don’t speak or read a word of Russian. Da? Glad I finally picked it up! Redrick Schuhart is a stalker, one of those you rebels who are compelled, in spite of extreme danger, to venture illegally into the Zone to collect the mysterious artifacts that the alien visitors left scattered around. His life is dominated by the place and the thriving black market in the alien products. But when he and his friend Kirill go into the Zone together to pick up a “full empty,” something goes wrong . . . The Strugatsky brothers approach alien contact from a completely different angle. Instead of meeting aliens face to face (close encounter of the third kind), or waging an epic war against invading forces, we get to see an “aftermath” scenario. Aliens have made six brief stops on Earth, called Visitations, and leave “roadside picnics” in the form of alien refuse, enigmatic technologies, and weird (mostly deadly) anomalies that defy the laws of physics as we know them. Close encounters of the weird kind! The aliens apparently took no notice of the animals (ie. humans) that scurried around them when they landed. When they departed the Visitation sites took on the form of “Zones” where physics is wildly twisted and dangerous, and their equally dangerous xeno-junk litters the landscape. The Zones are off limits per government decree, but that doesn’t stop a band of brave (and foolish) men from illegally sneaking in to these five square mile Zones. They are known as stalkers, and they will risk life and limb to find, secure, and sneak out alien artifacts in the name of profit. The book leans to the dark side in all aspects. There’s little levity anywhere in the 200 pages. This style of storytelling probably parallels the mindset of the average communist citizen residing in 1971 Soviet Russia . . . feeling trapped in the role dealt to them, constantly ensconced in fear and paranoia, and always longing for hope, happiness, and freedom. 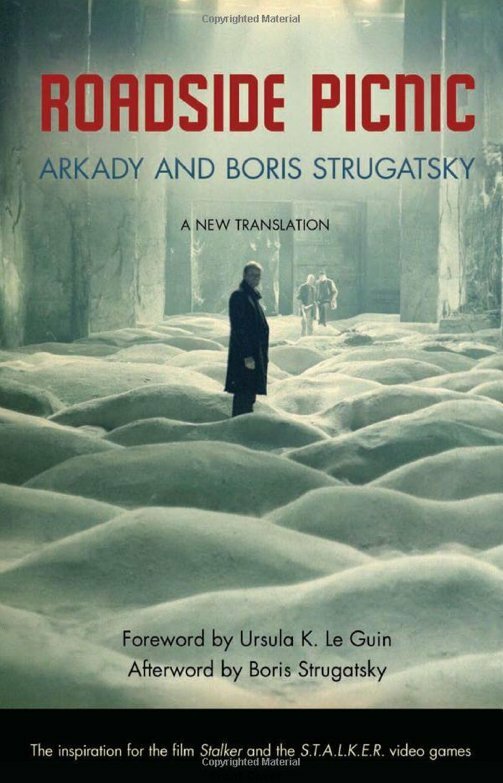 In fact, Roadside Picnic was banned in Soviet Russia for eight years before it was finally published in its full form. Throughout the short novel you get the sense that none of the characters are truly happy, they are in an eternal conflict with their entire existence. The last line of the book rings true to this belief, as Red realizes there’s really no way out of his dismal and dangerous existence scouring the Zones and trying to find that one alien artifact that will make him rich . . . or dead.